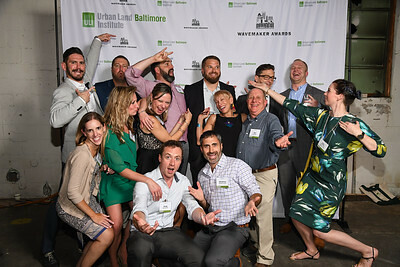 For more information, please contact ULI Baltimore Staff at Baltimore@uli.org or (410) 844-0410. 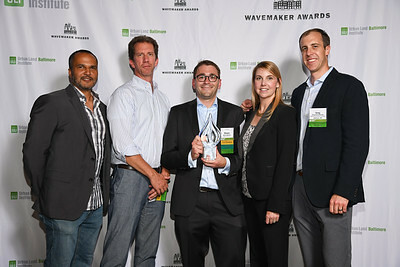 As an international nonprofit research and education organization, ULI recognizes outstanding wavemaking real estate developments, related programs, and visionaries in worldwide urban development. 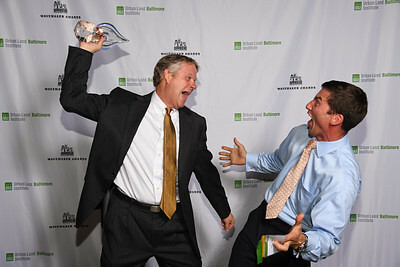 Every year over 350 industry professionals gather in Baltimore to celebrate ULI Baltimore’s annual WaveMaker Awards. 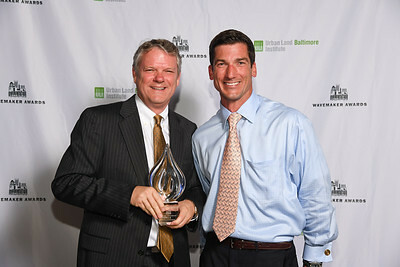 ULI Baltimore’s annual WaveMaker Awards recognize outstanding local real estate development projects, as well as Lifetime Achievement and Leadership Award winners. 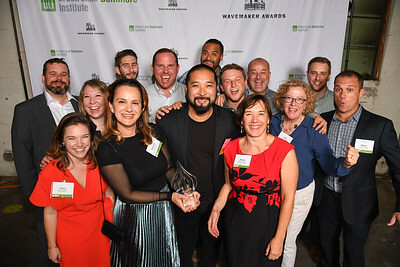 The winning projects were selected based on the following criteria: Completeness; a Sense of Place and Quality; Sustainability; Visionary and Emulation; and a Need. 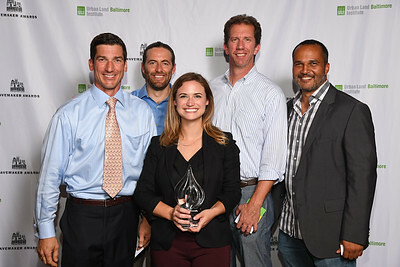 In June, ULI Baltimore issues a “Call for Entry” and receives a diversity of developments in the local region including adaptive reuse, renovation, and new construction projects. 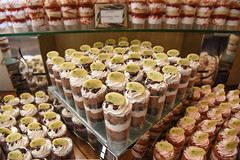 COMPLETENESS – A project must be substantially complete and financially viable. A program and/or process (i.e. growth management strategy or publicly guided development program) must be fully implemented and must be a sound investment of private and/or public funds in terms of their success in transforming communities and neighborhoods. 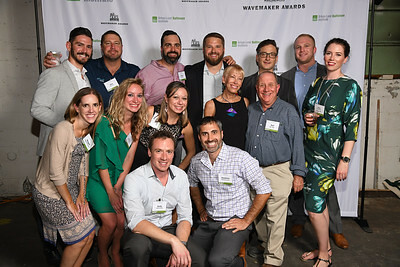 A SENSE OF PLACE AND QUALITY – The project reflects the special characteristics of the locality, community, and region in which it is located OR creates an inspiring environment that becomes an important anchor of the surrounding community. In addition, the project shall achieve a high standard of excellence in all areas – design, construction, economics, marketing, and management. 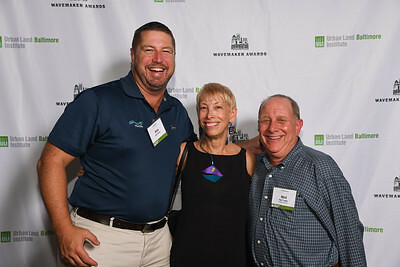 SUSTAINABILITY – The project must incorporate elements of sustainability such as being in a priority funding area (preferably a redevelopment or infill site), use of existing infrastructure, green technologies (building and/or site), use of alternative transportation methods, transit-oriented design, and addressing existing local neighborhood needs such as job training, employment growth, educational and recreational programs for all ages. VISIONARY AND EMULATION – The project must step out from the norm, taking a concept to a brand new level that others will want to emulate. A NEED – The project must respond to the unique needs of the area in which it is located and to the customers it will serve. 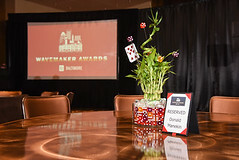 Award winners will be announced at the Annual WaveMaker Awards event October 4, 2018. 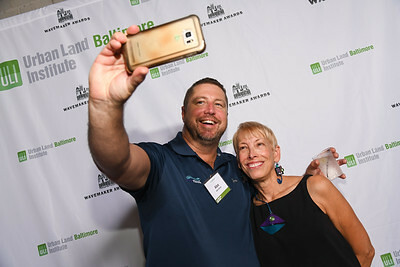 The Rotunda: Hekemian & Co., Inc.